Our tender Birria is spiced to perfection to satisfy your taste buds. It is served with broth that is rich in flavor, along with freshly made tortillas, onions, cilantro, and limes with every order. Try it with our House Chili Sauce! Make sure to leave room for our delicious Mexican desserts! 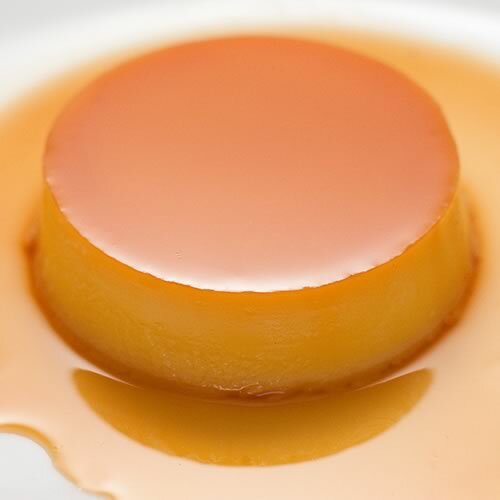 Try our mouth watering Flan, Jericalla (a rich dessert that originated from Jalisco) and Arroz con Leche that is prepared just the way you remember from childhood. From coffee to Mexican drinks, we have it all! 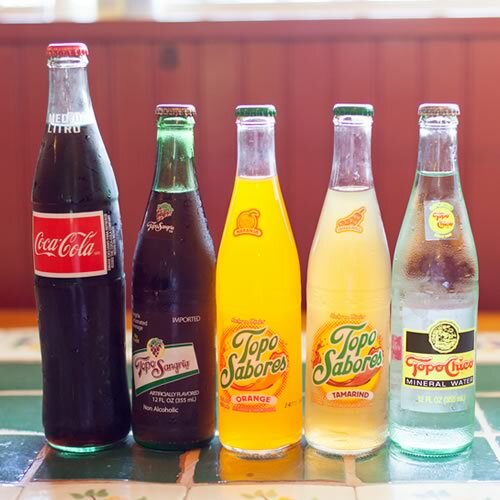 Try some fresh Horchata, Tepache (a pineapple drink sweetened with piloncillo (brown sugar)) chilled and ready to satisfy your thirst, or even Raspados with more than 10 different flavors to choose from. Don Bonifacio Gonzales first opened his Birrieria back in 1972 to share his passion of authentic Birria to the people of California. To this day, we have kept his enthusiasm of keeping the taste of Mexico and the atmosphere of home with Don’s favorite saying “Me Dicen el Sabroso.” Don Bonifacio Gonzales’ legacy continues as we continue to serve the best Birria in town. Founder Don Bonifacio Gonzales, grew up in Jalisco where he inherited the over 100 year-old family recipe of authentic Birria from his uncle. He then opened his first Birrieria, called the Birrieria Jalisco in 1972. 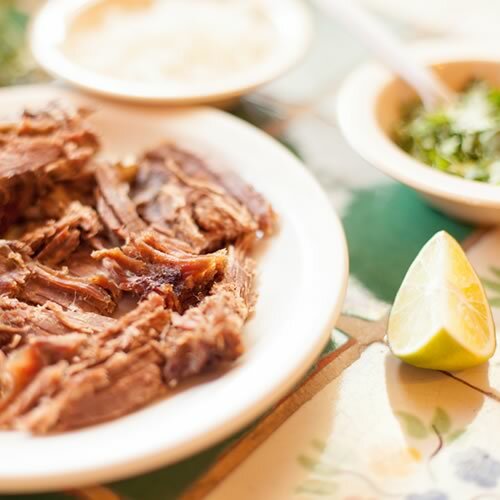 Now the tradition continues at Birrieria De Don Boni as our specialty, Birria is served. I have been coming to this birria for years! By far one of my favorite places, the food is delicious and the service is really good! My only suggestion is coming early because it gets busy really quick on the weekend. I was lucky enough to be introduced to Birrieria here!!! My girlfriend is from Guadalajara and she says it is so delicious and I absolutely LOVE this place… I am from Santa Barbara ca (about 1 1/2 hrs) from Los Angeles and I always try to make it here if I’m in the area! I promise you won’t regret it if you love Birrieria! GO! It gets busy but it’s worth the wait!!!! Please let us know your thoughts, reuqests, and etc. Your feedback is very important for us. Birrieria De Don Boni, Inc © 2014, All Right Reserved.